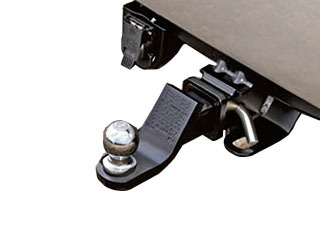 Designed as a one-piece welded assembly for added strength, Mopar Hitch Receivers match your vehicle's towing capacity. Covered with two-layered, E-coated paint finish to resist rust. 5,000 lb. tow rating, 500 lb. 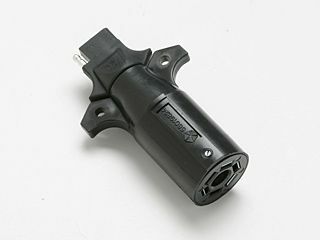 tongue rating with weight distributing equipment, 2.0" opening. Hitch Ball and Ball mount sold separately. 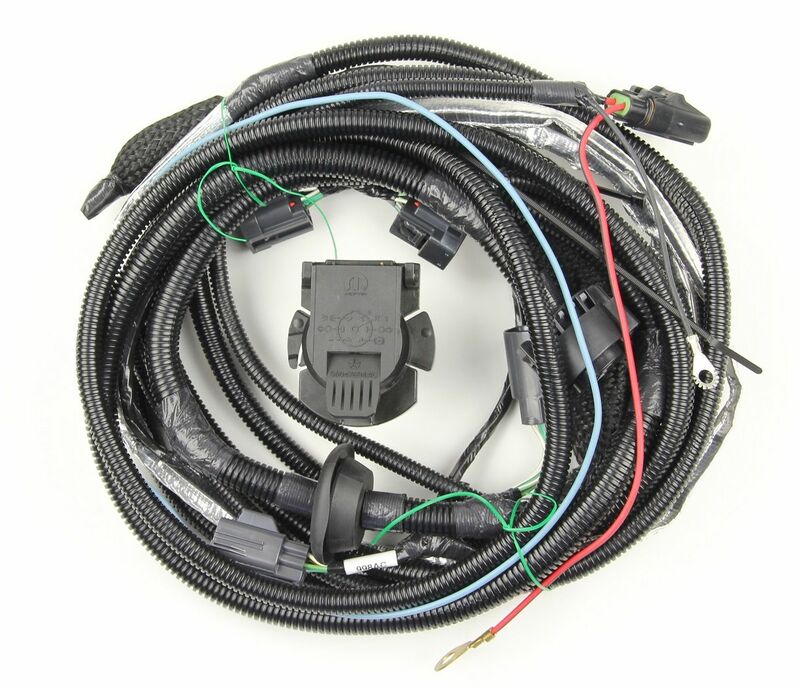 Please see Accessories tab above to order wiring harness. Check Owner's Manual for hitch type, load capacity and heavy-duty equipment required. Do not exceed rated tow capacity of vehicle stated in Owner's Manual. May require other items not supplied by Mopar.